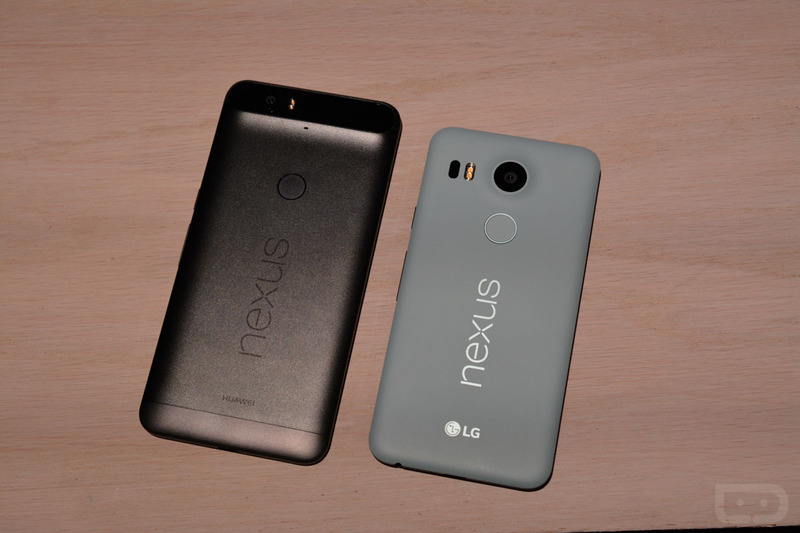 When is my Nexus 6P or Nexus 5X shipping? Do you guys know anything? What did Google say? Those questions keep showing up in our inbox on an almost daily basis, because Google hasn’t really given us a specific date since announcing their new Nexus phones a few weeks ago. And seriously, we don’t know other than they should begin shipping at some point in October. With that in mind, a couple of clever redditors noticed that if you go into Google Play’s “My Account” section and check on order history there, you can see more specific information. Google may have separated Google device sales from Google Play and into the Google Store long ago, but your Google purchase history is still your Google purchase history. And thus, your Google Store orders will show in your Google Play order history. Keep in mind that your Google Store order history page also has estimates. In fact, our estimates in the Google Store for each device are more exact than through Google Play, so be sure to check on both. When are your Nexus phones shipping?